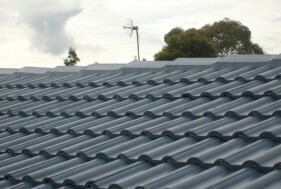 Melbourne Roof Cleaning and Restoration care as much about your roof as you do. You can rely on our roofing experts for a Tailored Cement Tile Roofing Restoration Solution based on your individual requirements. Quality Roof Restorations are essential for keeping the roof over your head and extending its life.